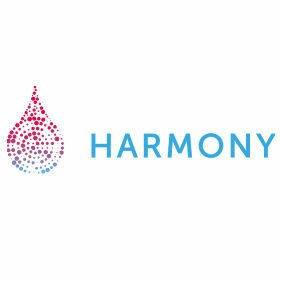 Berlin, 26 October 2017 – HARMONY Alliance is an unparalleled medicine offensive to battle blood cancers by using Big Data analyses. At the 2nd General Assembly in Berlin, Germany, over 120 representatives from the HARMONY Alliance met to discuss the achievements, as well as the roadmap for the coming years. One of the most important milestones that was jointly achieved, is the establishment of HARMONY’s Big Data platform. Public and private organizations will contribute data on most hematological cancers. The use of a common data model that adheres to the FAIR (findable, accessible, interoperable, and reusable) data sharing principles will allow analysis at an unprecedented scale to take place. This will contribute to a better understanding of these diseases, leading to the evolution of improved targeted therapies that will benefit patients.